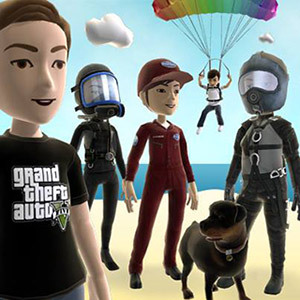 In other news, the Xbox LIVE Marketplace received an update yesterday which makes various GTA V Avatar items available for purchase, including t-shirts, full outfits, and even Chop! View the collection for more details. 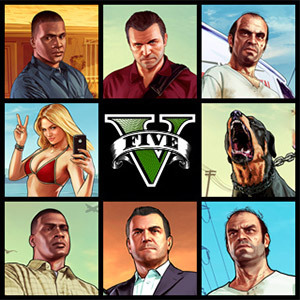 And in a similar update in the very early hours of this morning, the PSN Store was also updated with various GTA V images you can set as your avatar, each available to purchase for $ 0.49. 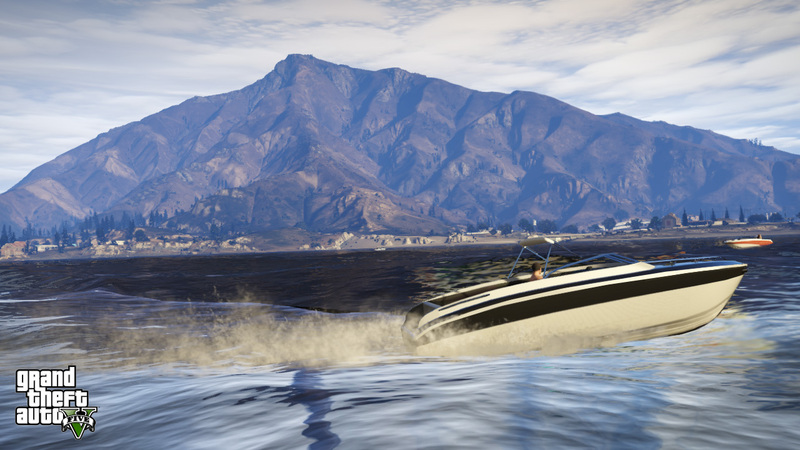 Rockstar have unveiled 12 new GTAV screenshots today, as well as HD versions of a few we got from recent previews that had ugly watermarks on. 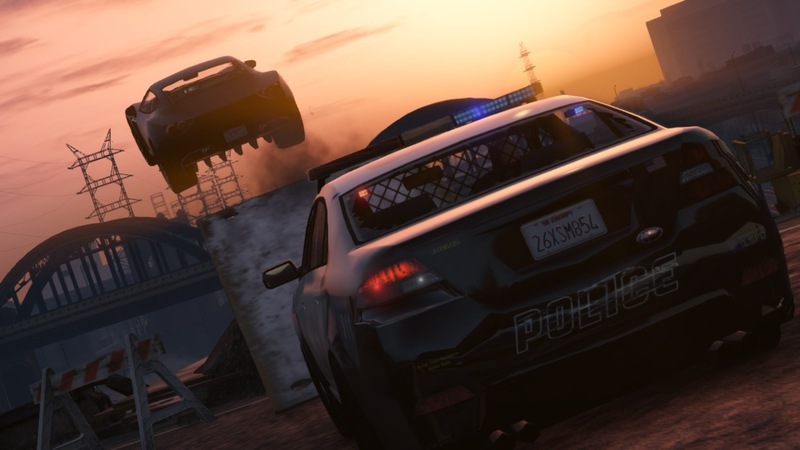 Perhaps of more interest is that Rockstar confirm we will get the first "proper unveiling of Grand Theft Auto Online" in August. 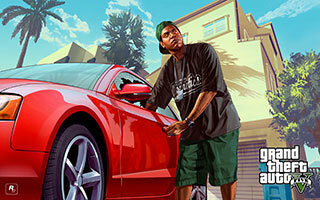 BradyGames is once again creating the official guide for a GTA games, as Grand Theft Auto V is currently receiving the same in-depth playthrough the previous games have had. Announced via press release today, the company has revealed there will be two editions of the guide available - a standard paperback copy, and a limited edition hardcover copy which contains additional content including a lithograph and a collection of illustrations. 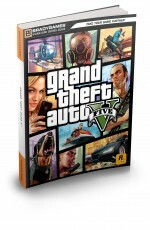 BradyGames is thrilled to be creating the�Grand Theft Auto V� Signature Series Strategy Guide,�bigger and better than ever and the only official guide that covers it all. 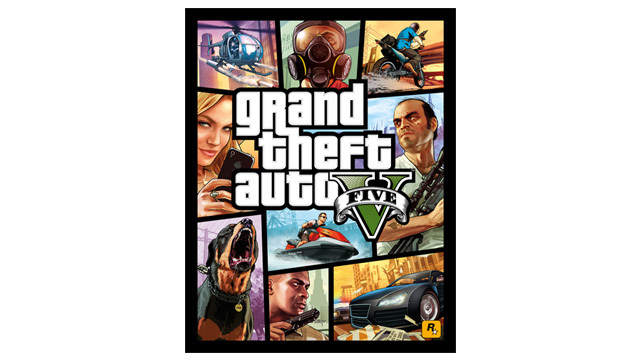 This strategy guide leads you through the entire game, providing a comprehensive walk-through, detailed character outlines, complete mission and mini-games coverage, highly detailed maps and more. 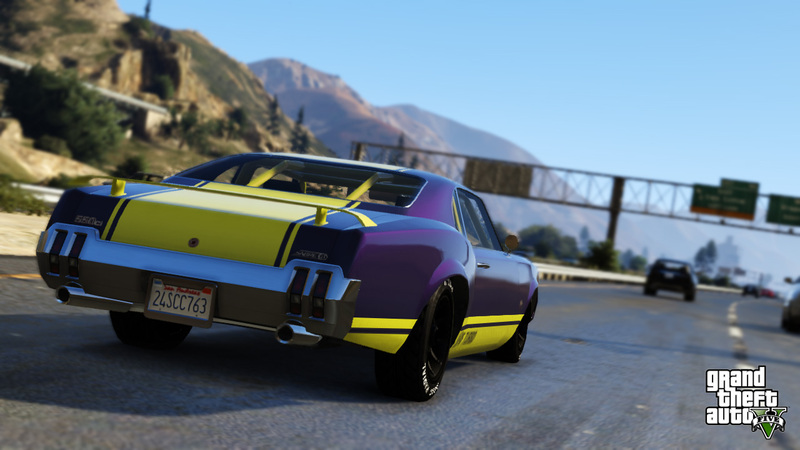 Our maps cover every square mile�Grand Theft Auto V��� Rockstar's biggest, most diverse and most detailed open world to date. Plus, all of the tips and tactics that are included in our Signature Series guide. The guide is due to be released on the same day as the game (17th September) and should be available from all good retailers. Amazon are currently providing 36% off the RRP quoted above, so you might want to go ahead and pre-order your copy right now to ensure you receive it on the day. 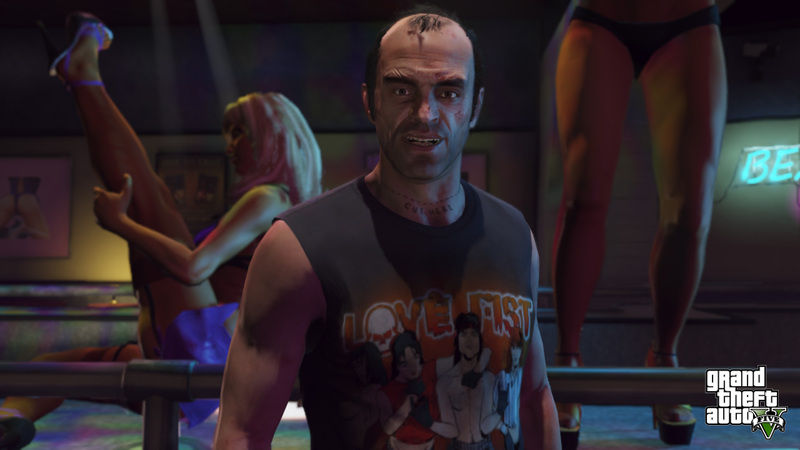 Rockstar have updated the Rockstar Warehouse with some new GTAV gear today. 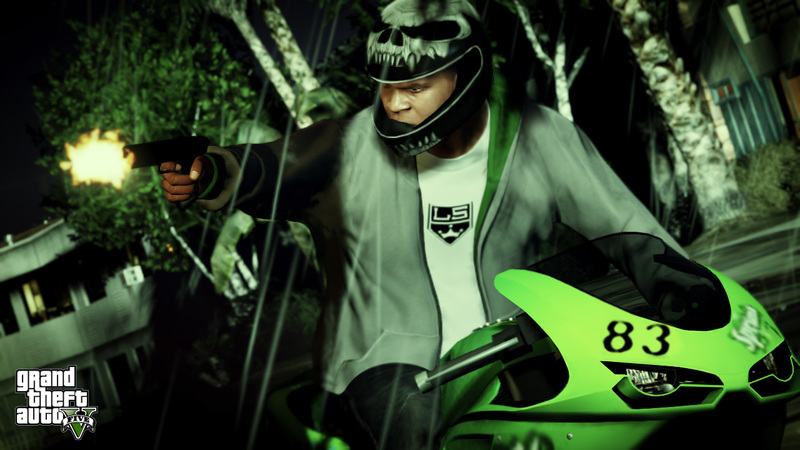 You can now order the Official GTAV Cover Art Poster, Los Santos County Sherriff's Trucker Cap, and a Los Santos tee in either black or white. Rockstar also stated that there will be "much more" merchandise coming throughout the summer. 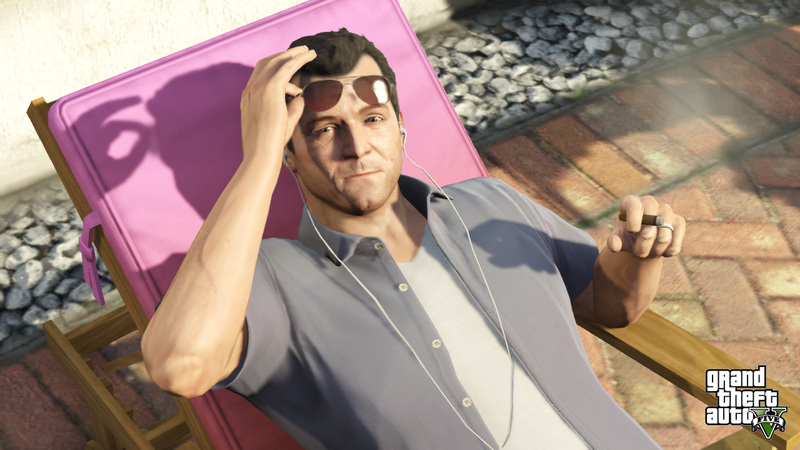 CVG have managed to get an extremely rare audio interview with Imran Sarwar, Producer and Lead Mission Designer on GTAV at Rockstar North. 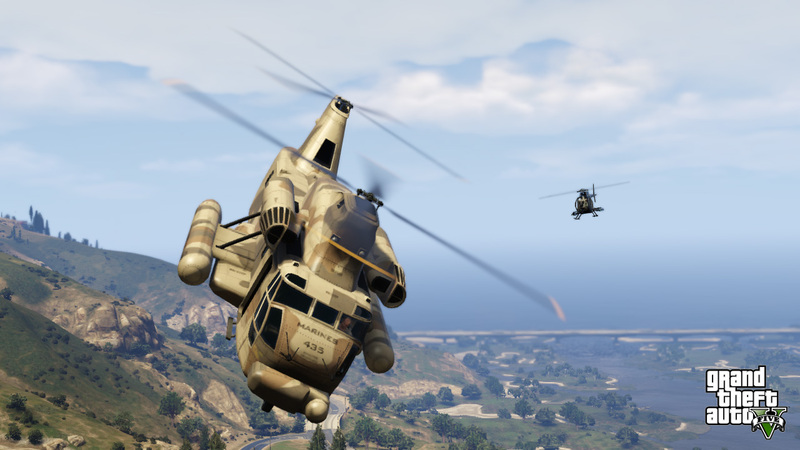 Today's episode of their GTA5 O'clock show touched on a few details that were not previously mentioned in yesterday's previews by Game Informer. Below is a quick summary of interesting points from the interview, but you can listen to the whole thing by playing the YouTube video. 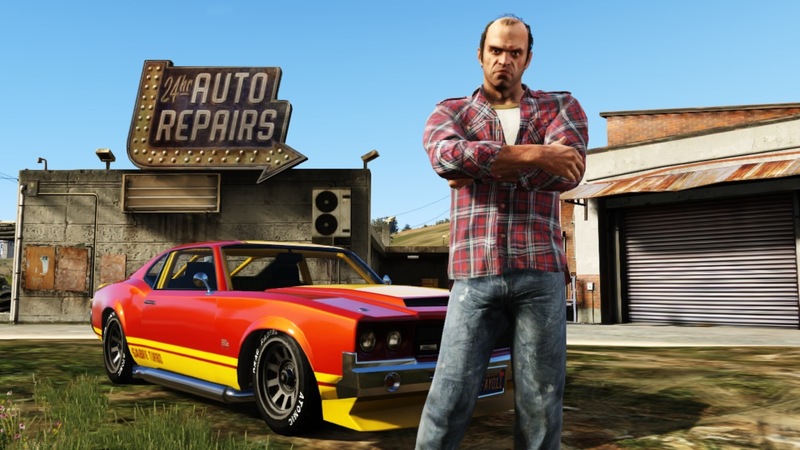 Custom cars that you can no longer drive (for example if its tyres have been shot out) will no longer disappear - instead they will be taken to an impound lot. 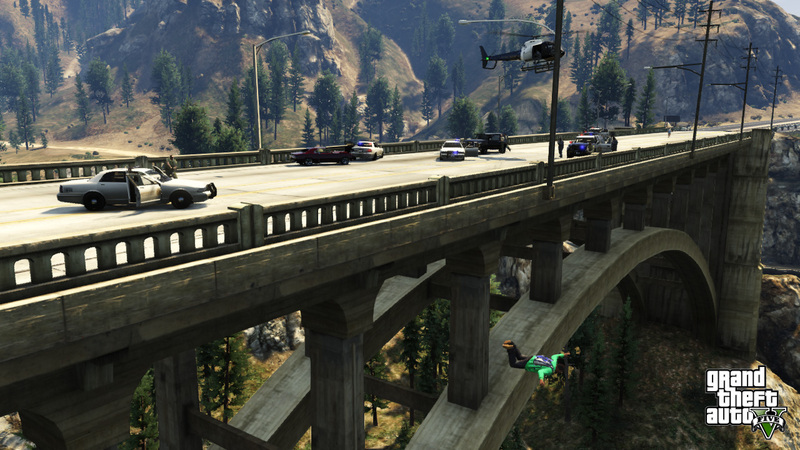 You can pay a fine to retrieve your vehicle. 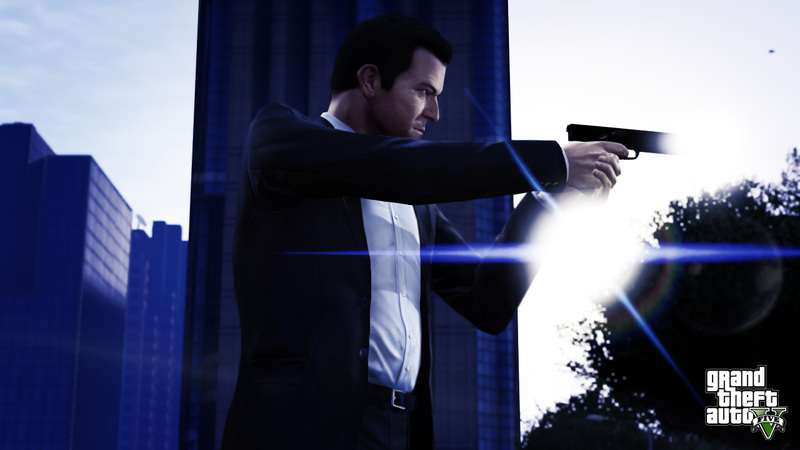 You don't lose weapons if they run out of ammo, they stay with you for the duration of the game. 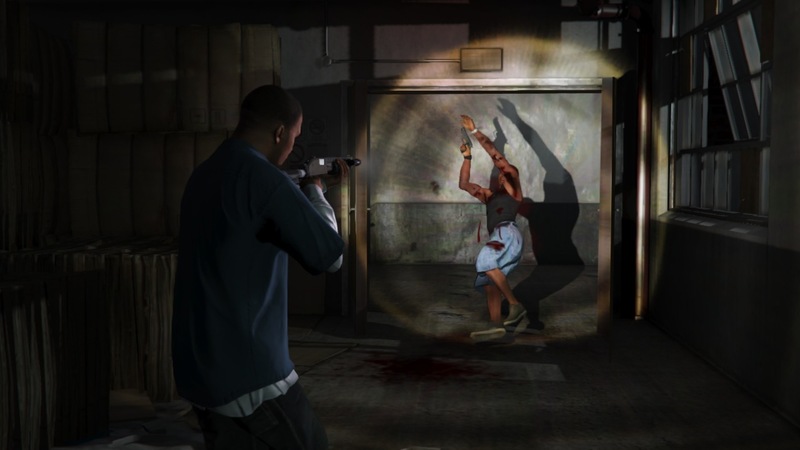 Hand-to-hand and melee combat has also received a huge overhaul. There is now no need to lock on to an enemy and it will feel a lot more free flowing. 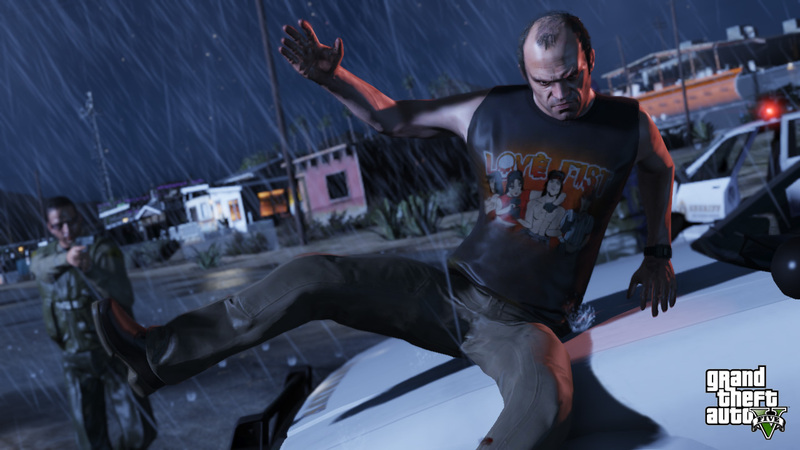 "Hits are much more satisfying" and "you can really feel the crunch"
GameInformer have been quick to post up a couple of new articles on some of GTAV's gameplay mechanics, shortly after today's gameplay trailer debuted. 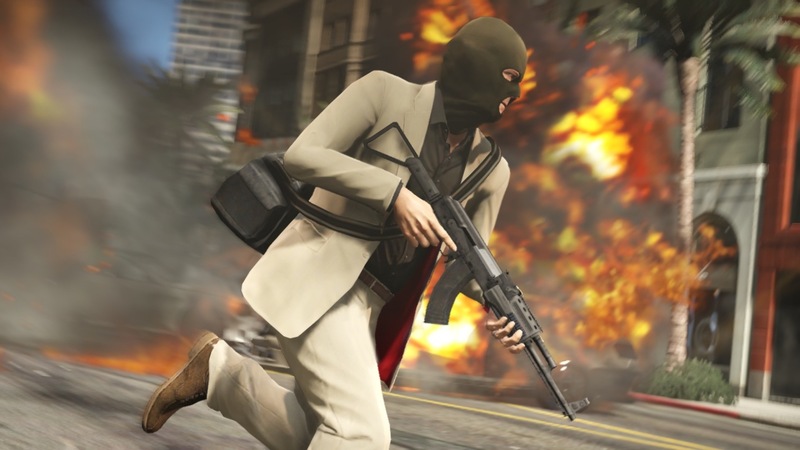 The articles focus on the specifics of Gun Combat and Customisation. 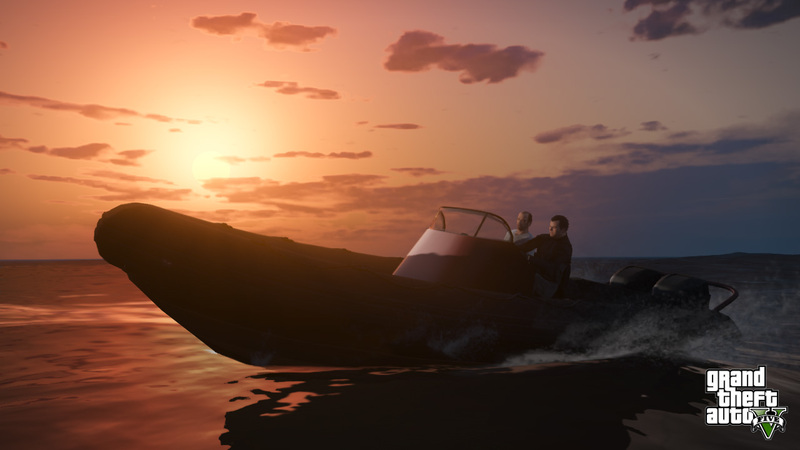 Game Informer were also nice enough to give us 7 new screenshots! Summary of new info is after the screens. 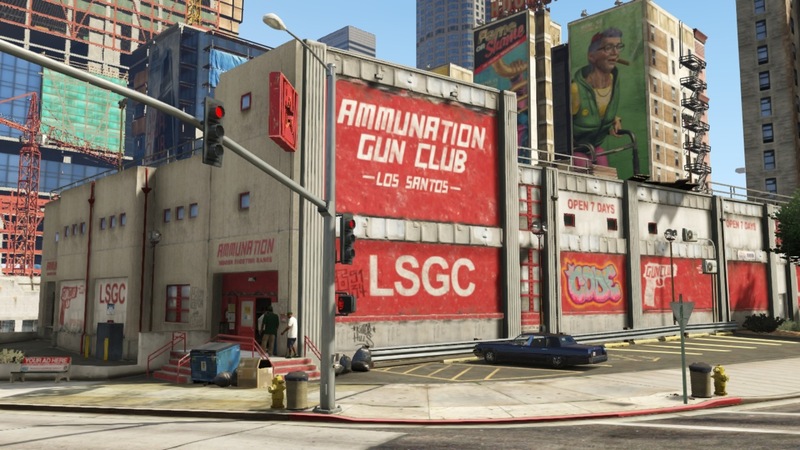 Ammunation returns, and now lets you customise your weapon with a range of improvements:�extended clips, grips, colour tints, flashlights, scopes, and suppressors. 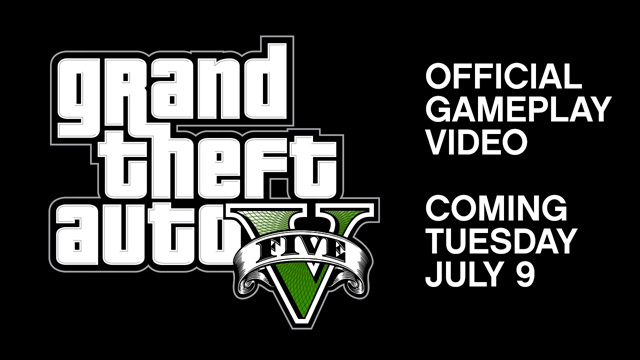 First Official GTAV Gameplay Trailer! 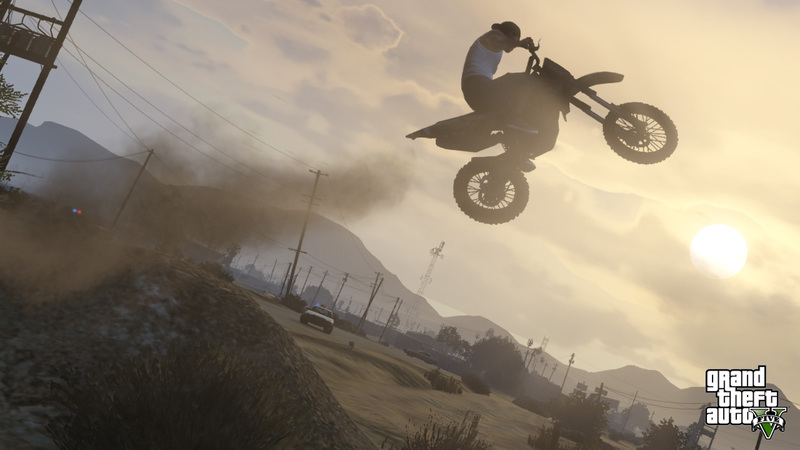 It's here, the first official gameplay trailer for GTAV! 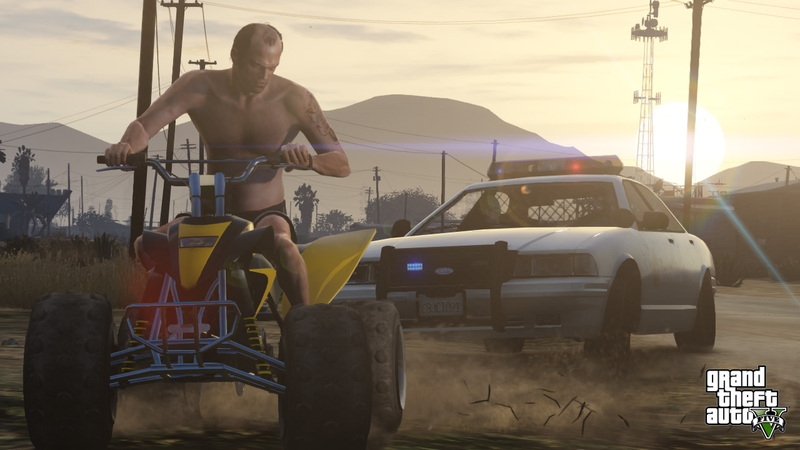 We'll have screenshots and other details up soon. Keep checking back, and enjoy! 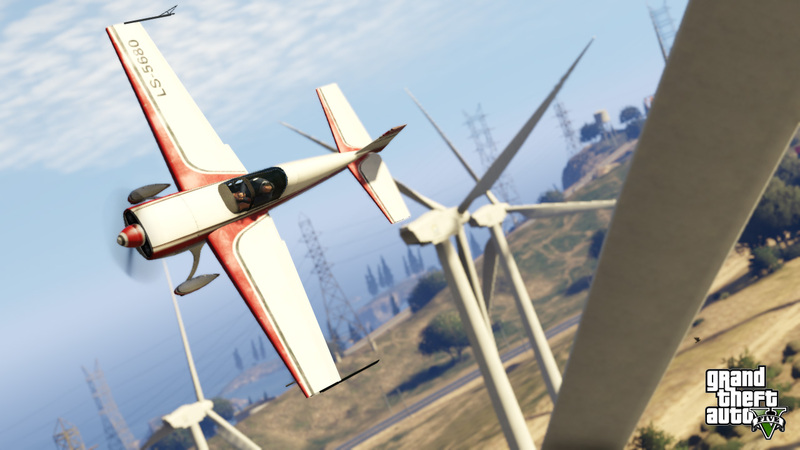 UPDATE: We've added a total of 225 screenshots taken from this trailer! 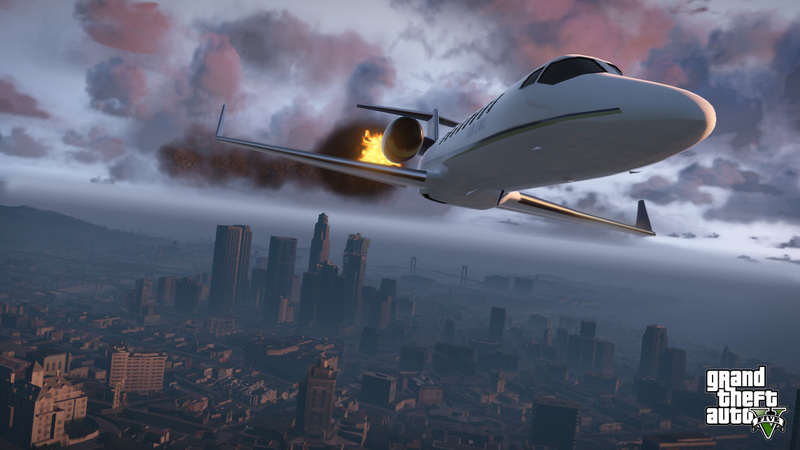 Rockstar have just announced that we'll finally be getting a GTAV gameplay trailer tomorrow at 3PM UK time (10AM Eastern US)! Happy 4th of July to our American visitors. 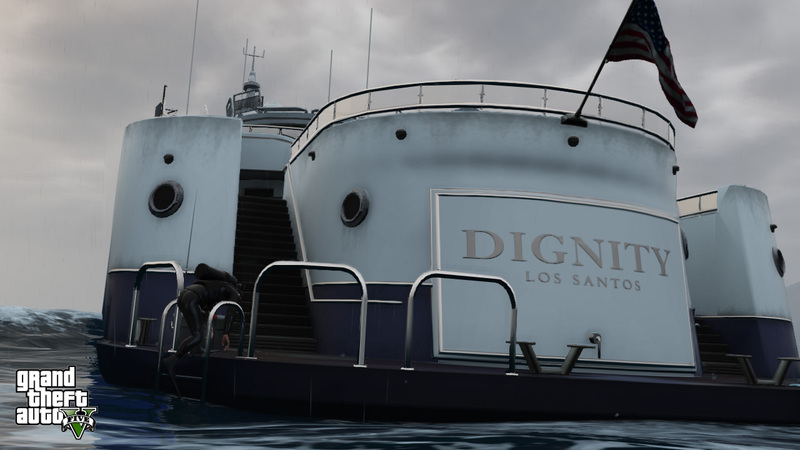 To help you celebrate escaping from the glorious British Empire, Rockstar have released a couple of high definition artworks. 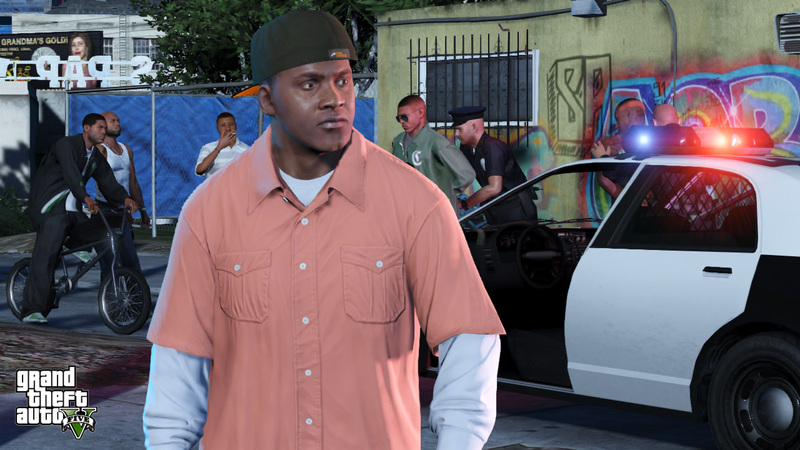 They're not new, we saw lower resolution ones many weeks ago, however we now have much higher resolution full widescreen versions of Lamar, and Jimmy and Tracey. 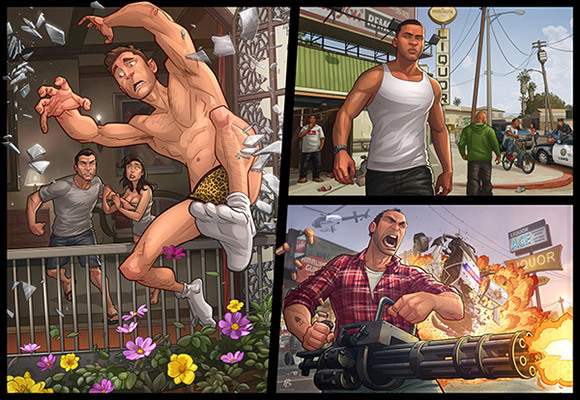 In addition, we've updated our GTAV artwork page with these and a couple of older ones we'd forgotten to add before. 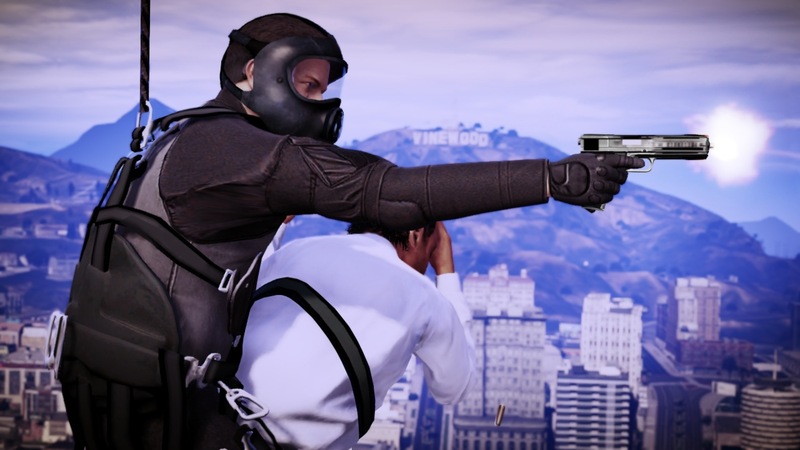 You can't go and find the other two characters you're not playing as and kill them as this would be retarded, but you can assault them and put them in hospital if you wish. 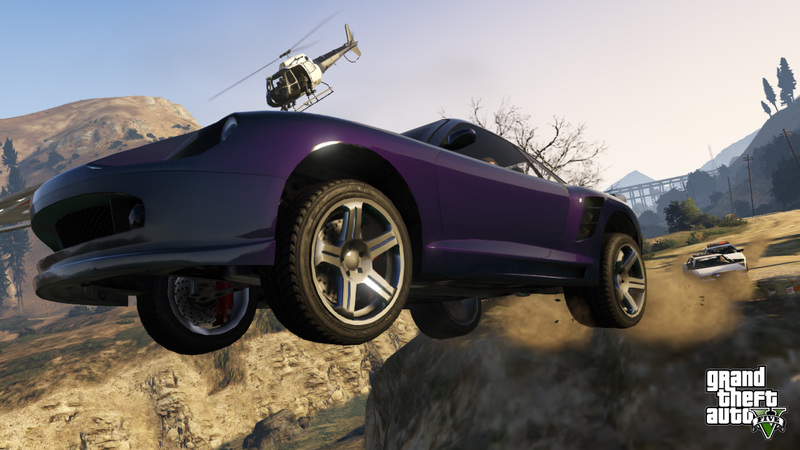 Vehicle customisation is "very deep" and there are a "range of weapon upgrades". 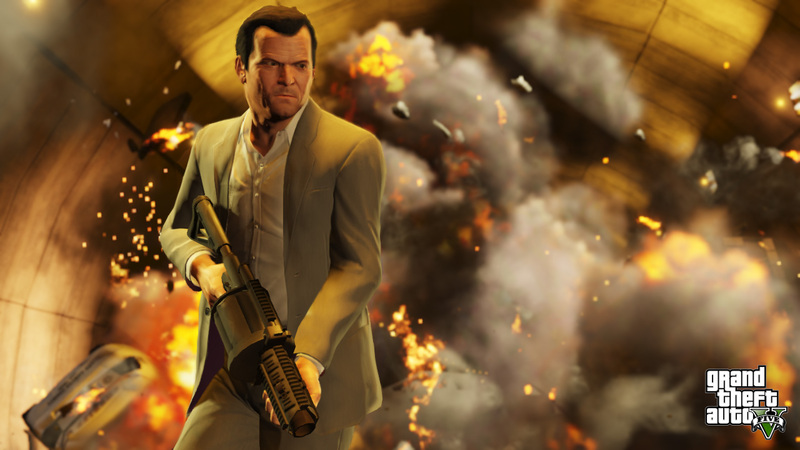 Differences between the PS3 and Xbox 360 versions should be negligible - you probably won't be able to tell any difference. 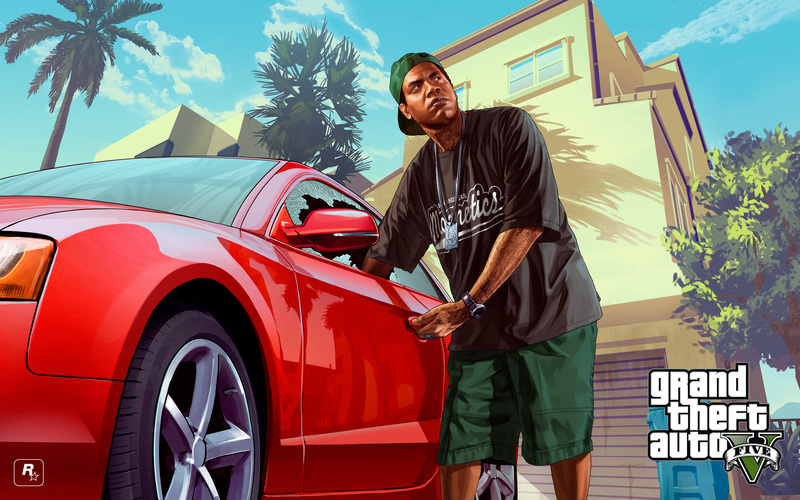 PS3 version ships on one disc and will require an 8GB install. 360 version ships on two discs; disc 1 will contain a one-time mandatory 8GB install, while disc 2 will be used to play the game. 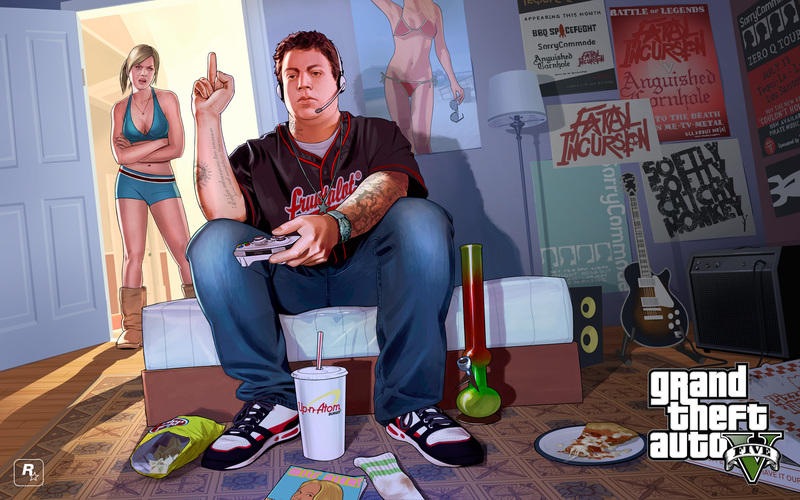 We'll be seeing some GTAV gameplay "soon". 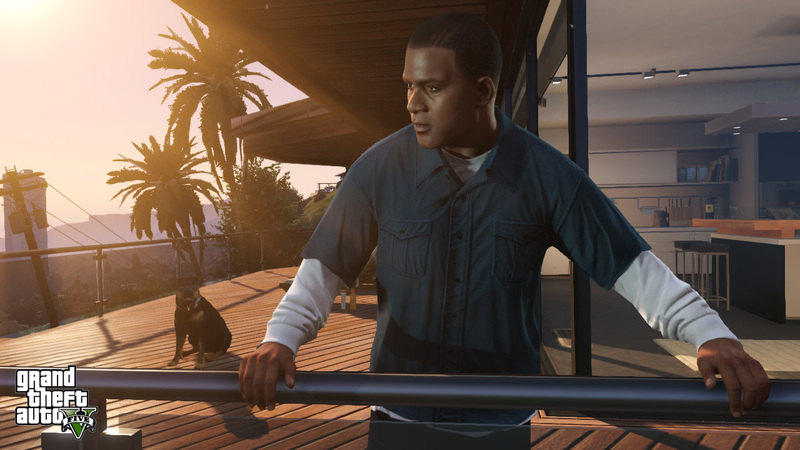 Rockstar once again confirm that GTAV's multiplayer is called "Grand Theft Auto Online" and that we'll get details on it "soon". 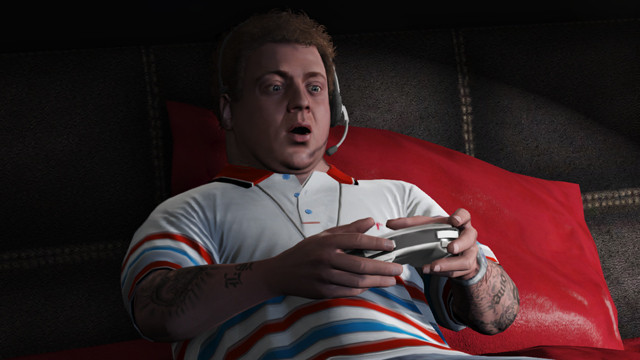 In Grand Theft Auto Online, you should have a better playing experience with regards to cheating dickheads ruining games.